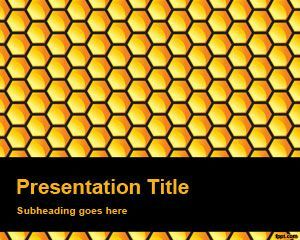 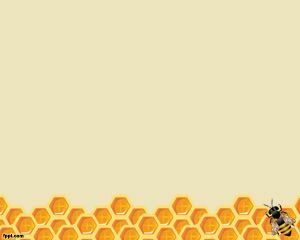 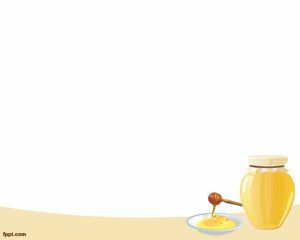 Bee PowerPoint Template is a honey template for PowerPoint that you can use for presentations where you need honey background or bee backgrounds. 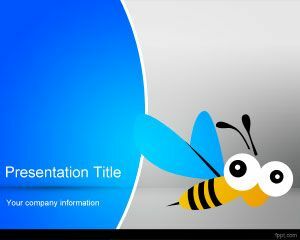 The template contains a yellow color style with a bee image on the corner, and you can add your own content and images in the free space in the center of the slide design. 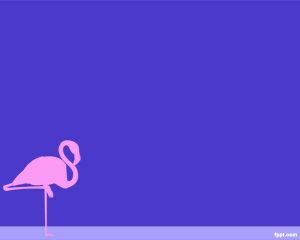 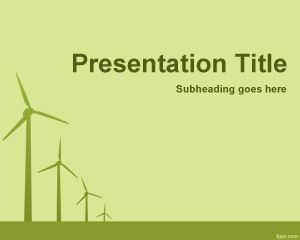 The template is quite attractive for general purpose presentations as well as commercial presentations in PowerPoint. 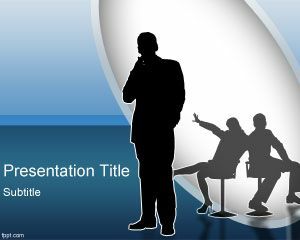 Free bee template for PowerPoint can be downloaded from this page.